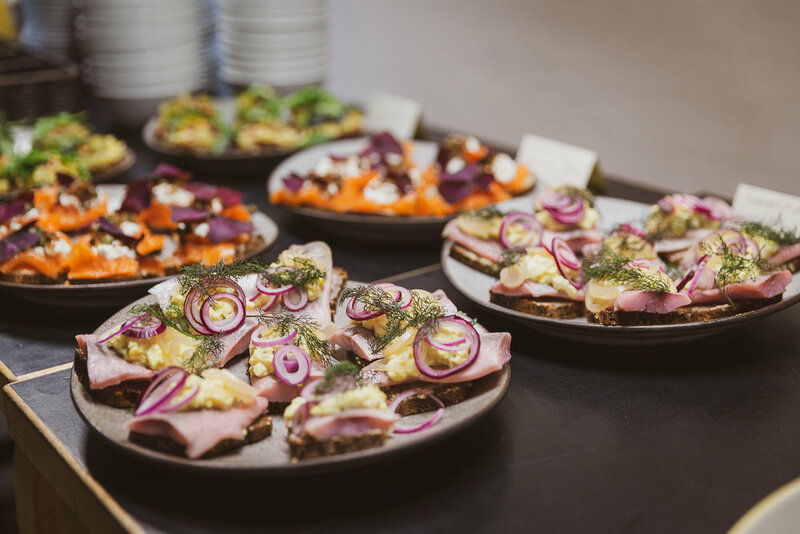 On March 27, 2014 members of the Valise Society and select guests dined with Werner Aisslinger at the newly opened Neni Restaurant inside the 25 Hours Hotel, which his firm designed. 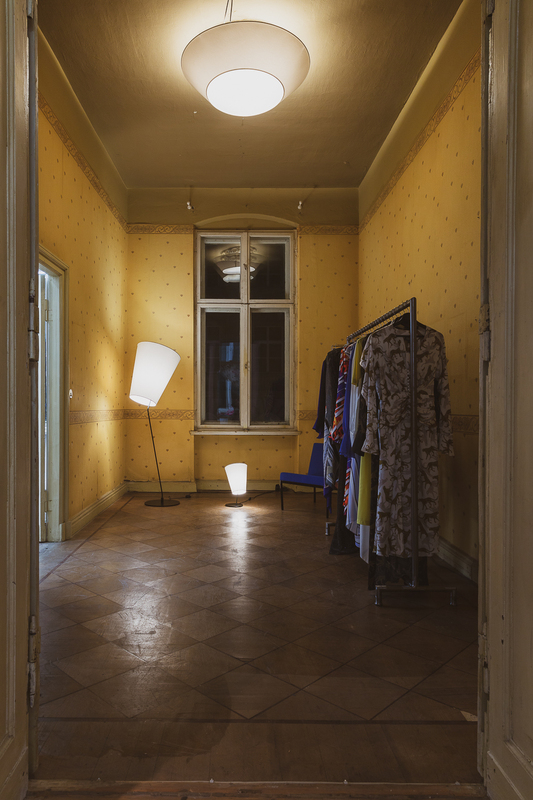 On December 5th, 2013, Valise & TheLiberate Bar open the doors to the ﬁrst "Luxury Spätkauf". 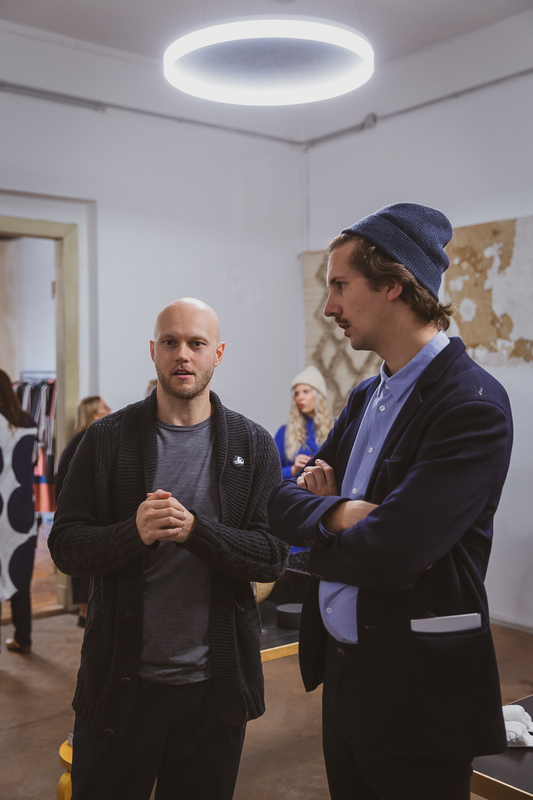 Last 29th of November, Valise and Diageo organized a curated bar excursion, where guests had the opportunity to sample cocktails in Berlin's most interesting watering holes. 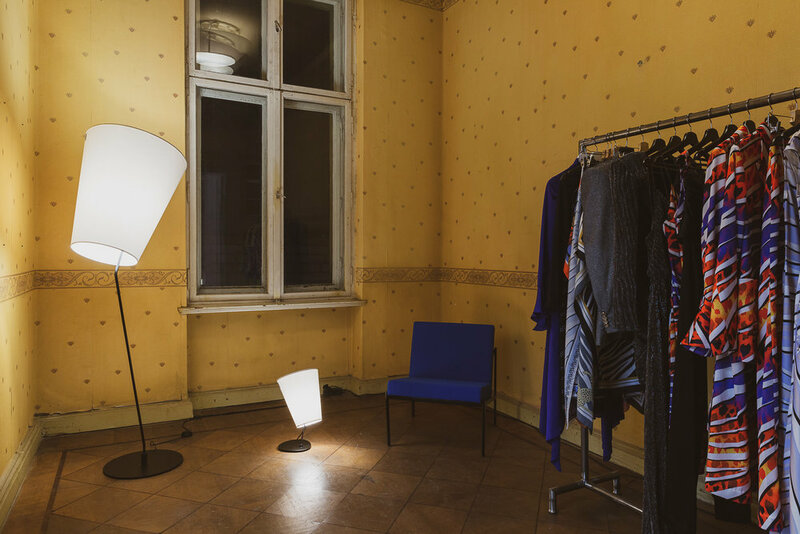 Hamburg based design studio Paperlux is one of the most innovative on the planet and has carved a niche working with premium and luxury brands. 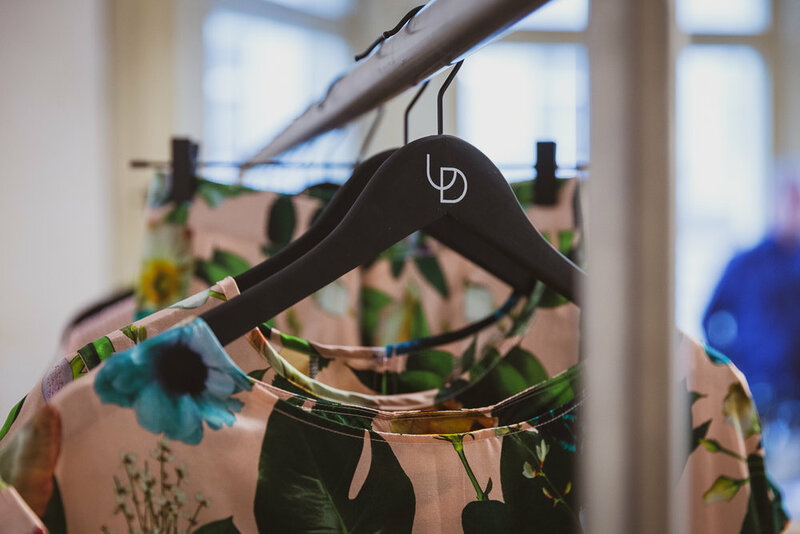 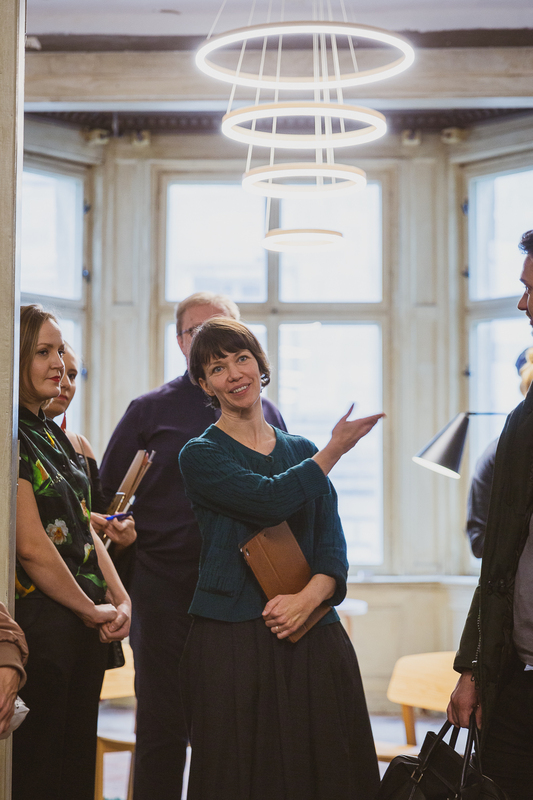 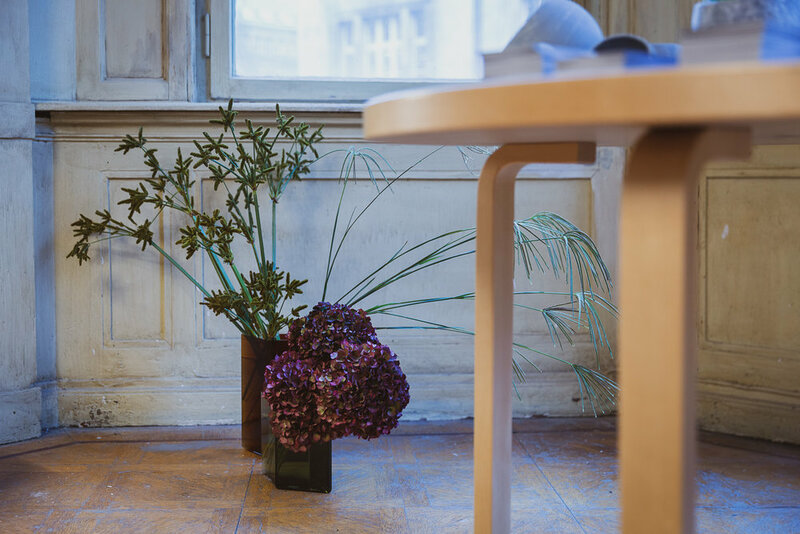 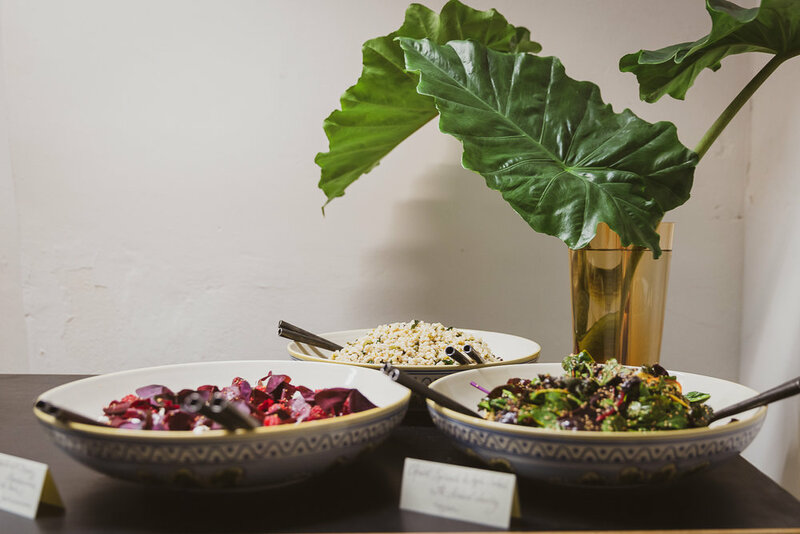 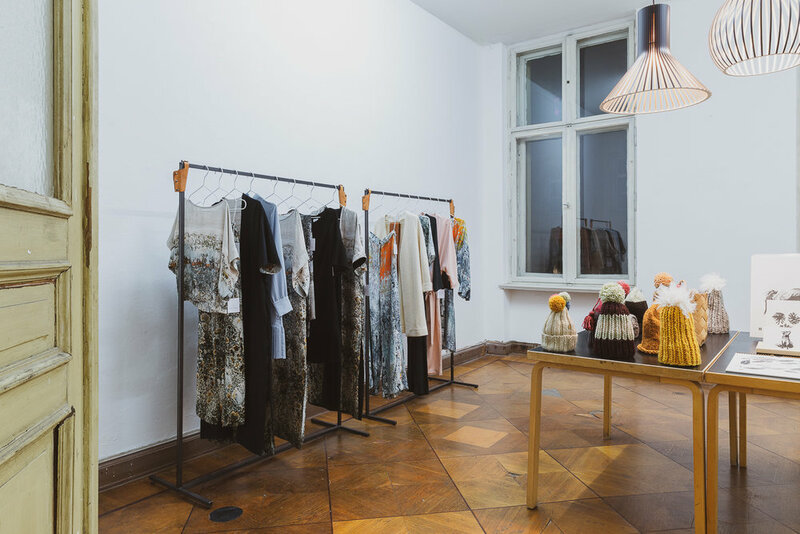 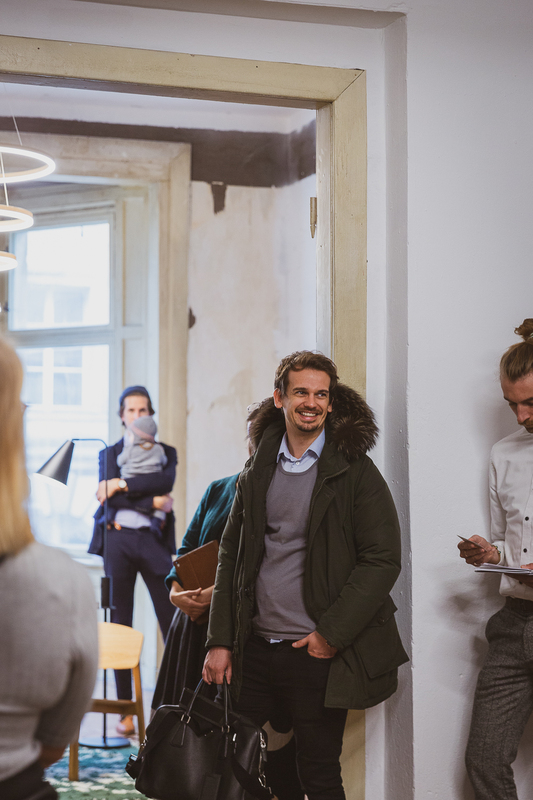 On October 25, 2018 the Valise Creative Consultancy showcased for client Business Finland 19 Finnish lifestyle brands from the fields of fashion, interior design, and accessories for a day long presentation in a sumptuous bel ètage apartment in Berlin. 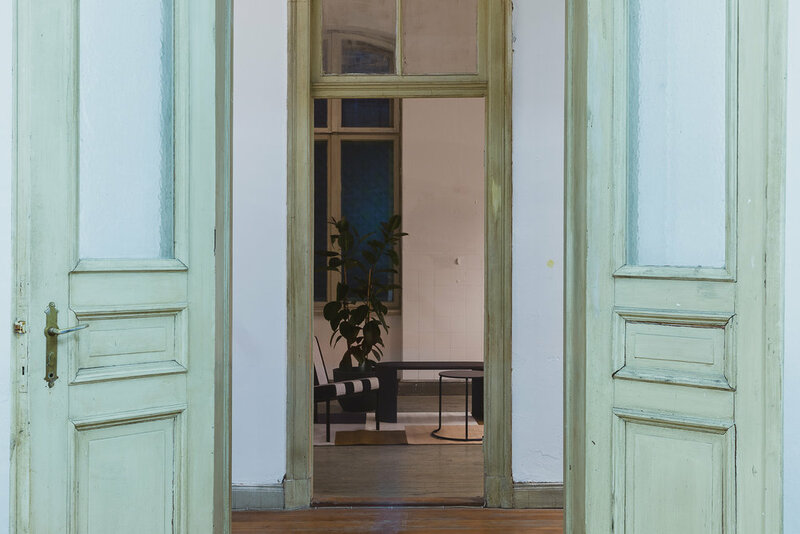 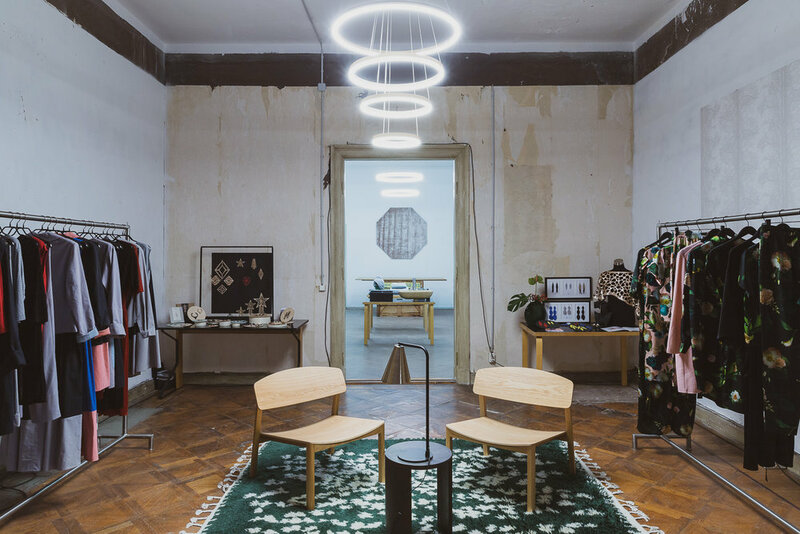 The Valise Creative Consultancy commissioned Berlin based interior designer Lien Tran to transform the rustic 185 sqm altbau apartment as a backdrop to the contemporary brands. 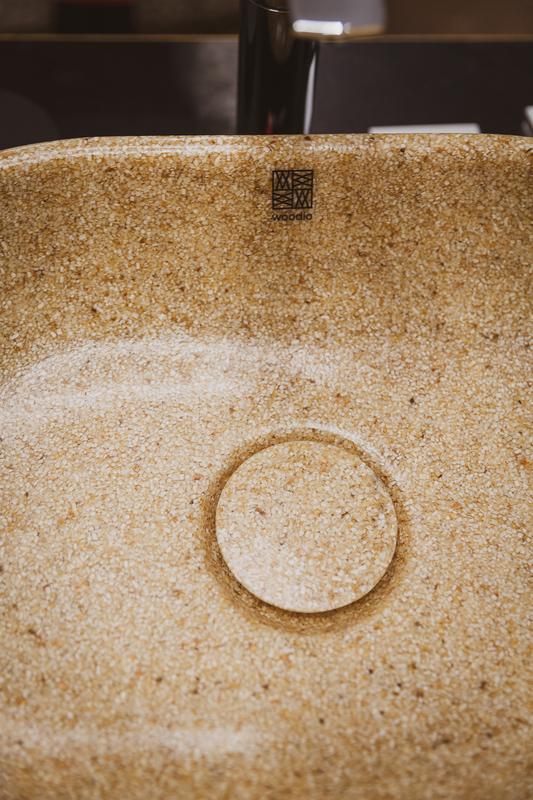 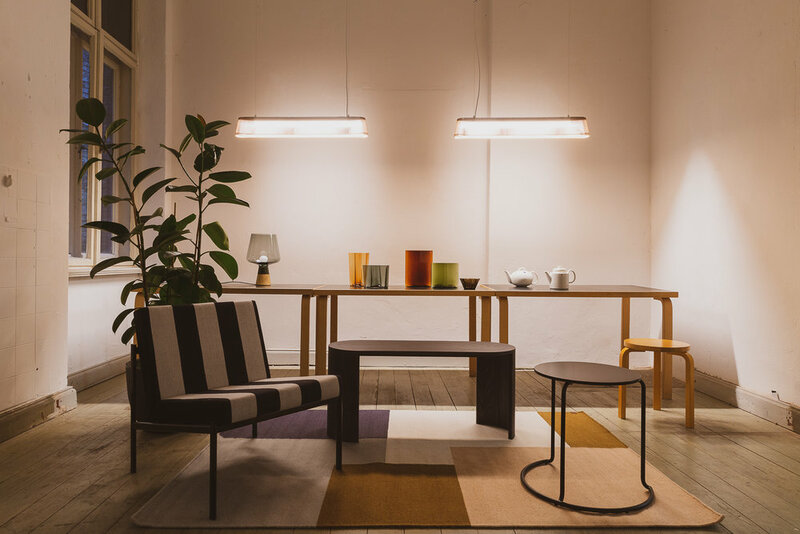 Tran is known for strong, sensual and smart designs that allow her spaces to take their own identity. 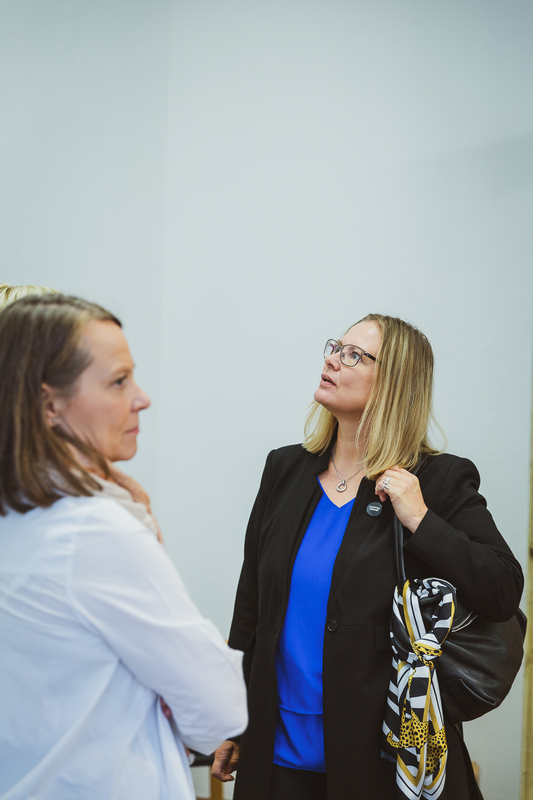 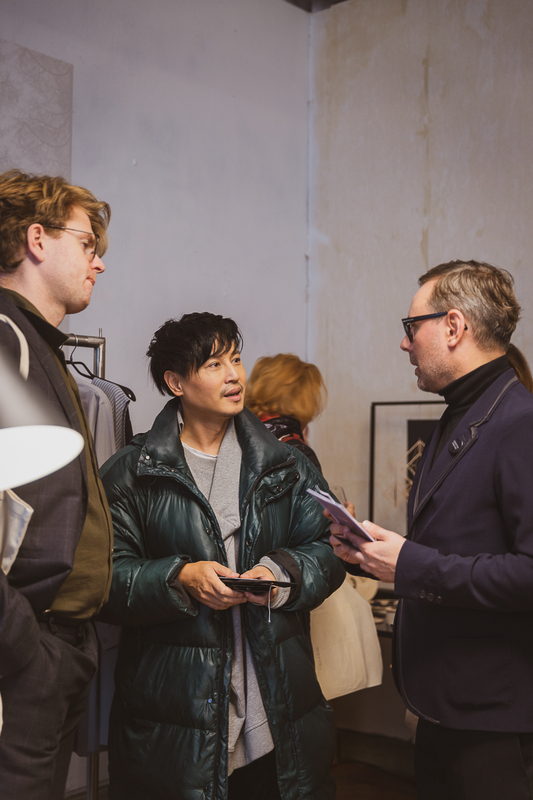 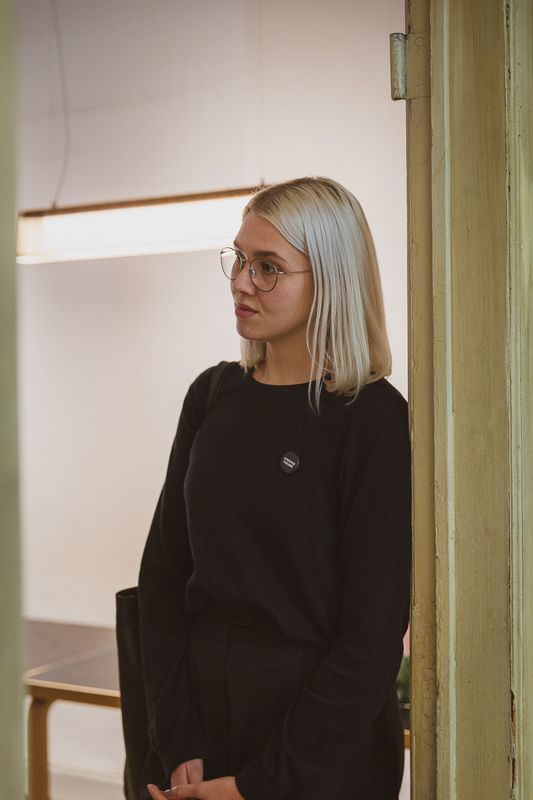 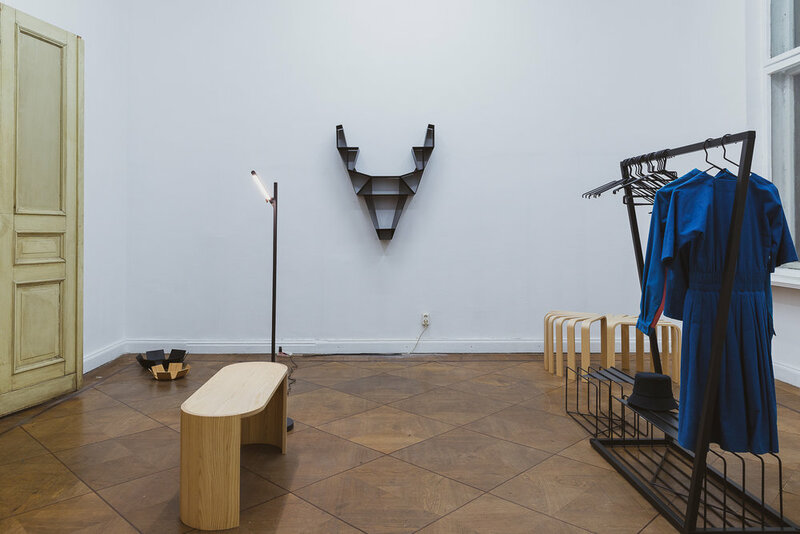 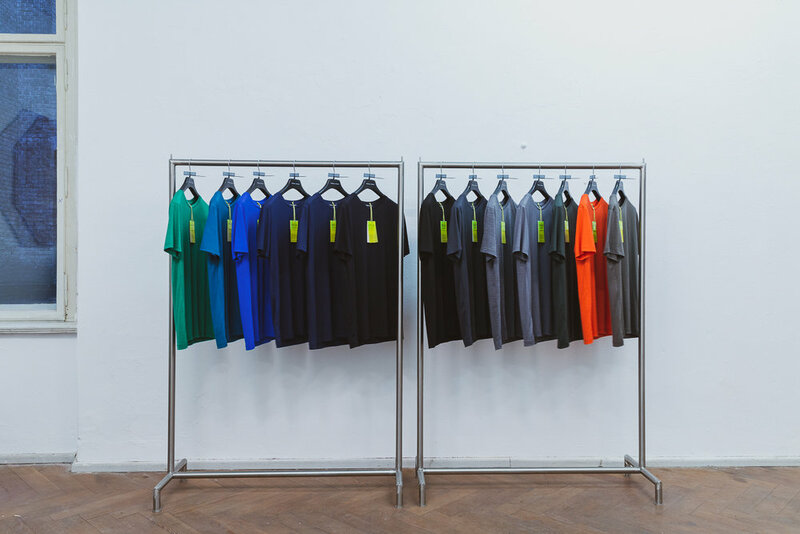 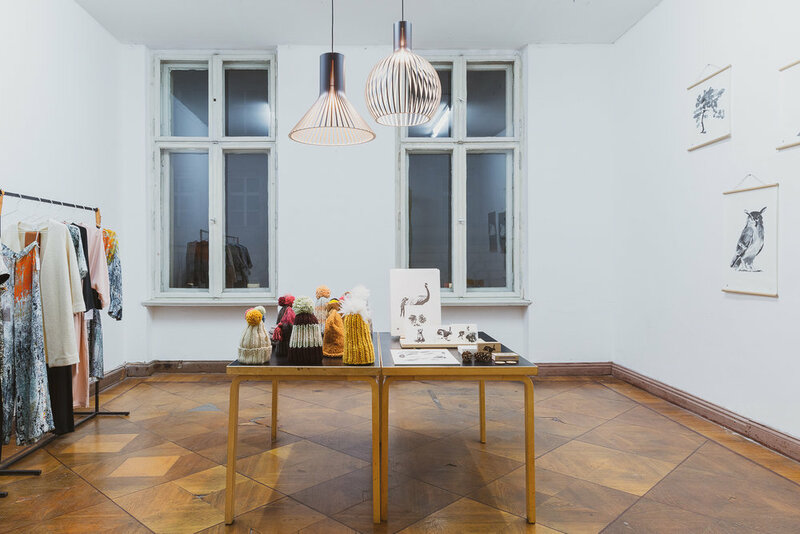 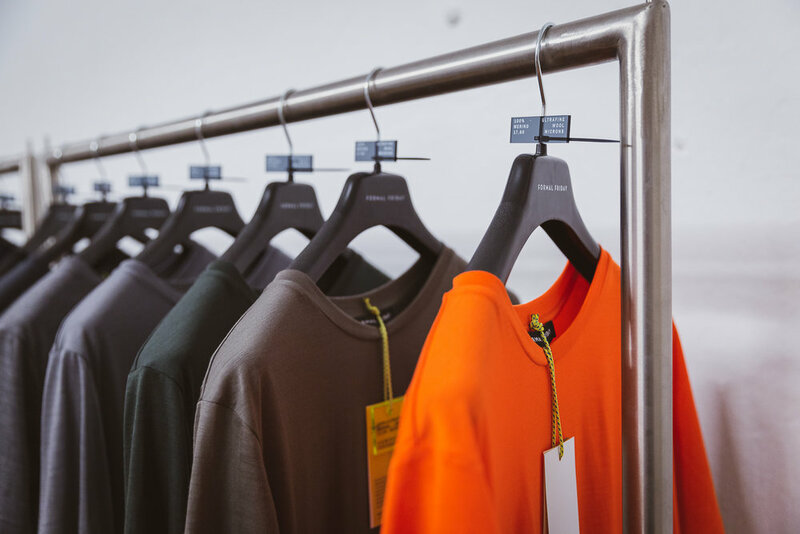 The 19 brands and their collections were staged throughout the space, representing and shaping today’s distinctive Finnish style - presenting their products to retail buyers, press and in the evening to Valise’s Berlin community of architects, interior designers and opinion leaders. 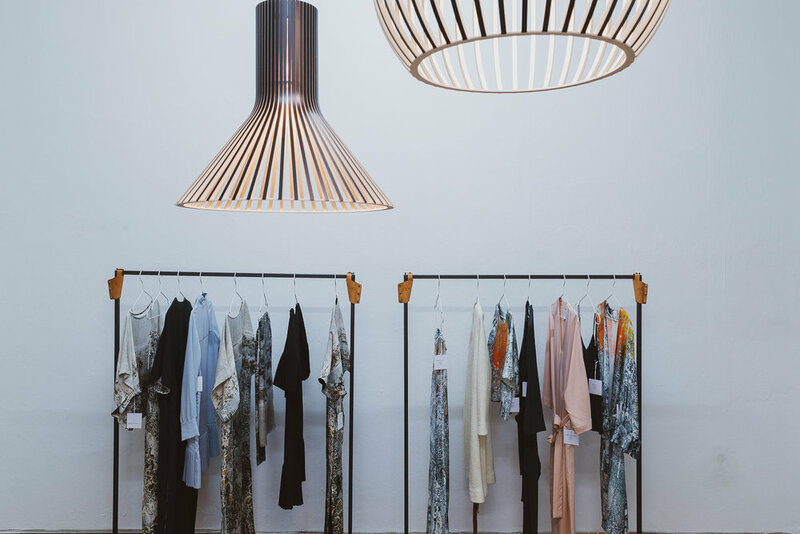 Business Finland’s program Lifestyle Finland helps Finnish lifestyle brands enter and accelerate sales in selected Asian and European markets by linking brands with relevant sales, media contacts and coaching. 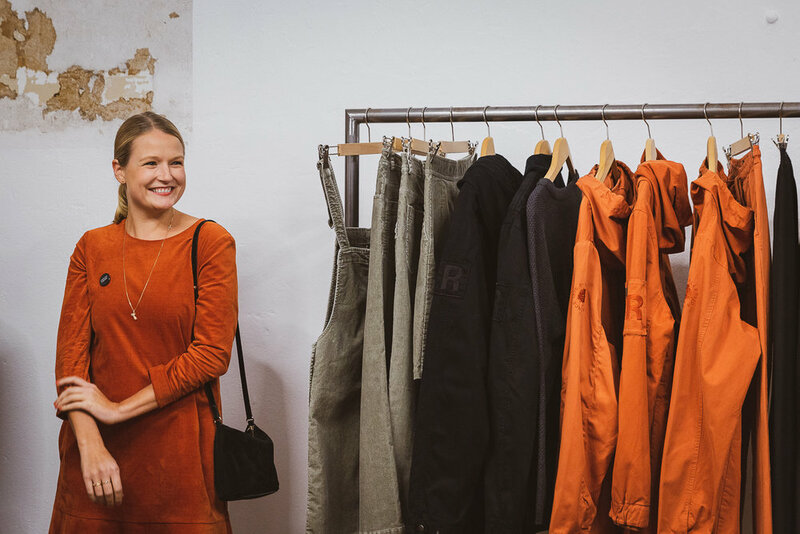 In addition, Lifestyle Finland aims to raise awareness of the Finnish lifestyle industry around the world. 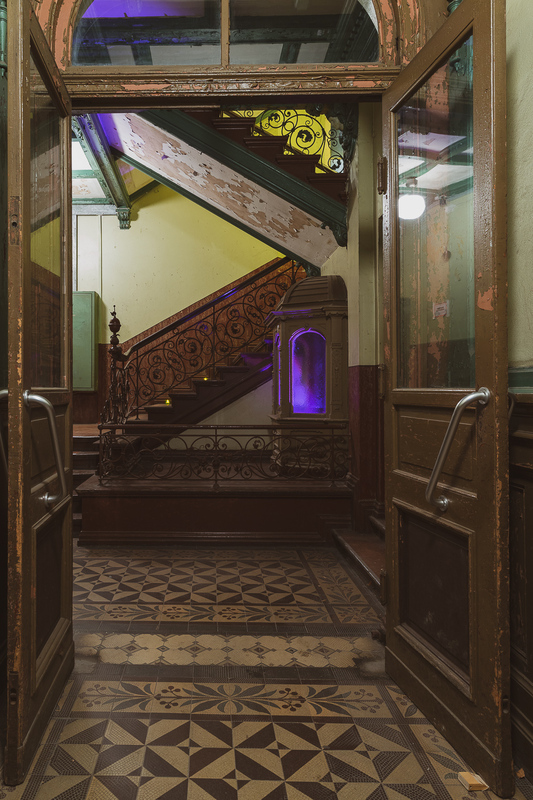 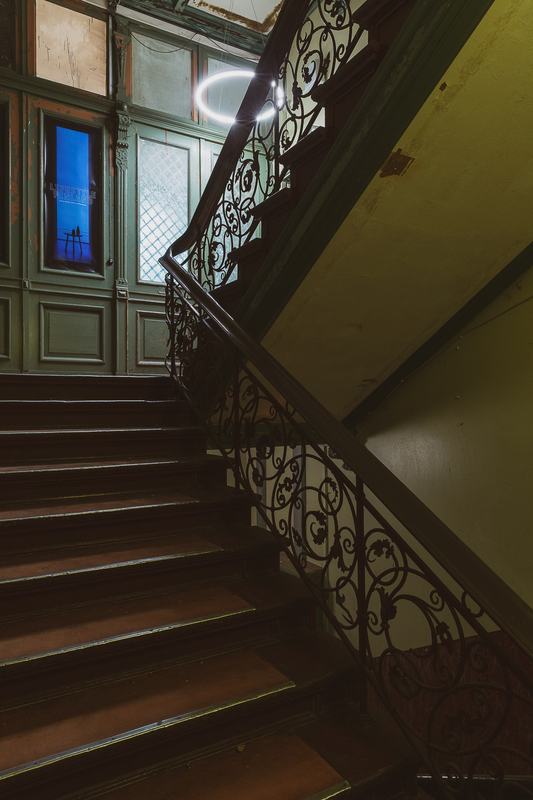 The apartment is part of the Wilhelminian property development GLINT that is set to be restored and transformed into apartments in 2019. 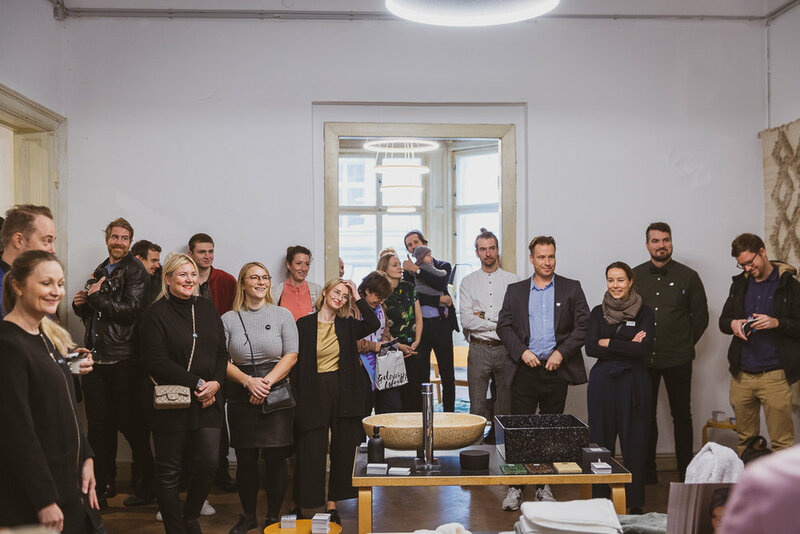 On November 25th - 27th, 2017, the Valise Creative Consultancy conducted for Finpro (the Finnish government’s export division) a German Retail Excursion to Hamburg, Frankfurt and Munich.